With the release of the highly anticipated Teenage Mutant Ninja Turtles movie, Dr Pepper® and Crush® did a cross-promotion that featured the heroes in a half shell on collectible cans of their soft drink. 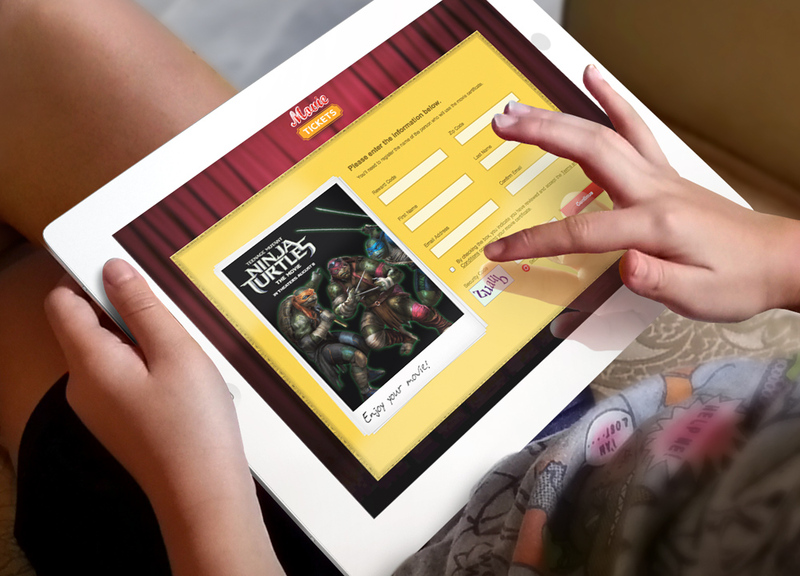 They wanted prominent store placement of these fridge packs and needed a compelling offer to reward retailers as a dealer loader for their efforts promoting the display and the movie. In a market where cash spiffs are prevalent and not very effective, Dr Pepper and Crush wanted a more compelling reward. 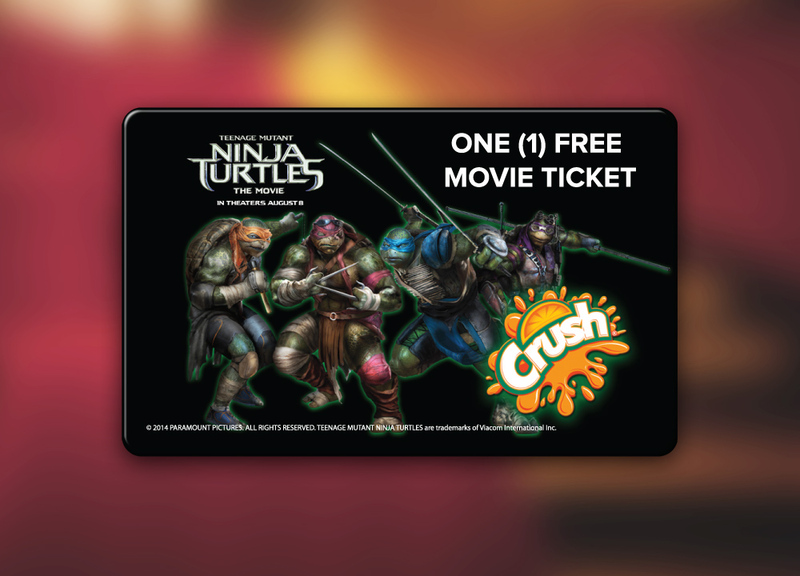 Instead of cash, which is perceived as standard compensation and doesn't motivate extra effort, Dr Pepper and Crush thanked retailers with branded movie ticket cards that featured the Crush logo and all four Ninja Turtles. This high-perceived value reward provided an engaging experience and had more staying power than standard cash offers. These cards were easy to distribute to retailers across the country, and the reward provided was a fresh change that was well received and appreciated.